Singapore’s founding Prime Minister Lee Kuan Yew’s grandson Li Shengwu has won praise from 2012 Nobel Prize in economics laureate Alvin Roth for his research that Roth has nominated to be one of the most important studies that was produced in 2018.
International publication Quartz – a journalism portal that studies the global economy – asked the 12 top economists in the world, including two Nobel Prize laureates, to nominate the research that they felt was most important or intriguing in 2018. 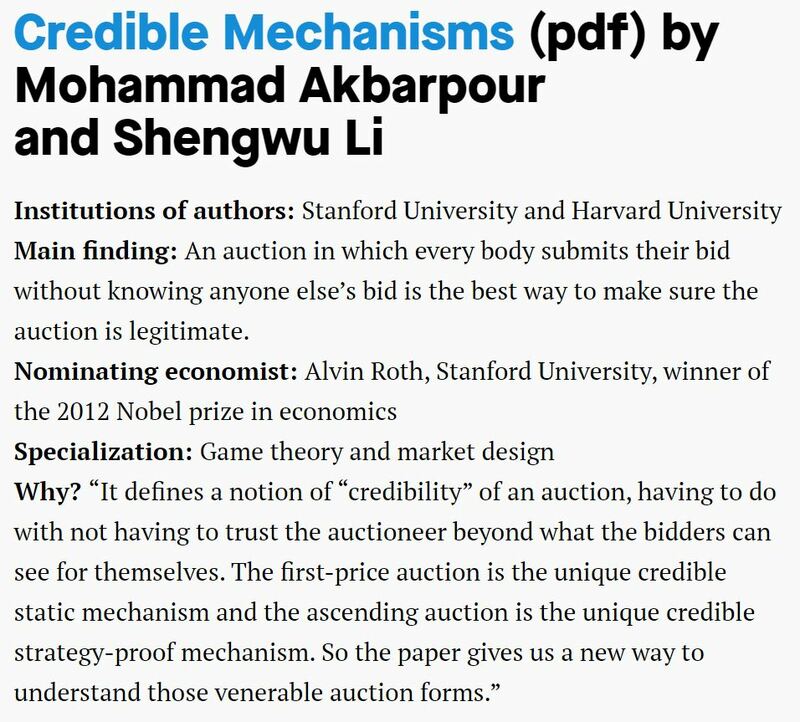 On why he nominated Shengwu and Akbarpour’s work as one of the most impactful studies of 2018, Roth said that their research “defines a notion of “credibility” of an auction, having to do with not having to trust the auctioneer beyond what the bidders can see for themselves. Shengwu is the eldest son of Lee Kuan Yew’s youngest son, Lee Hsien Yang. 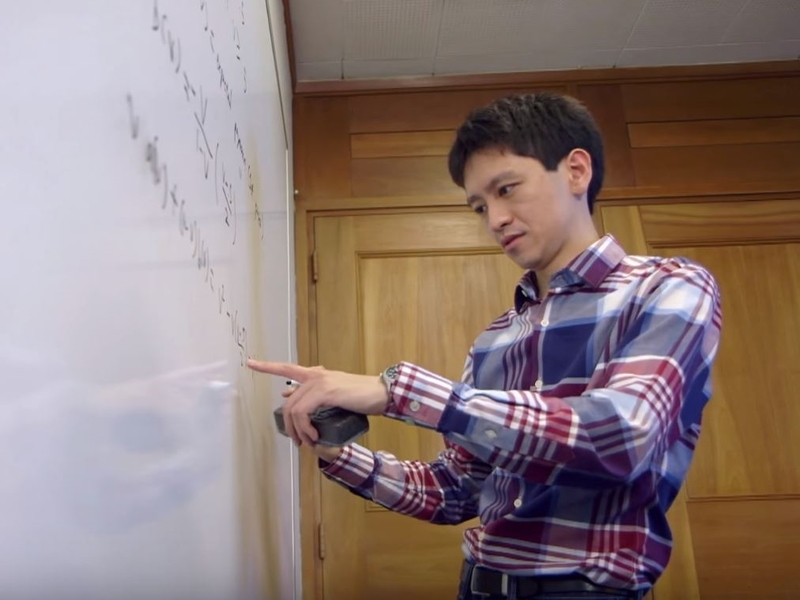 Shengwu lives in the US and works at Harvard University where he serves as Assistant Professor in the world-renowned university’s Economics Department. In October this year, Shengwu won the coveted Exeter Prize for Paper published on economics theory. Shengwu won the award for his paper “Obviously Strategy-Proof Mechanisms”, published in the American Economic Review. Shengwu is currently facing a contempt of court case filed by Singapore’s Attorney-General’s Chambers (AGC). The 32-year-old has asserted that he has no intention to disrupt his “happy” and “fulfilling” life in the US by returning to Singapore to face the legal proceedings initiated by the AGC.